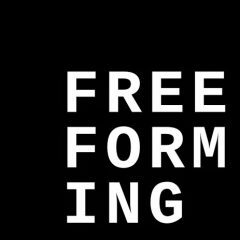 The phrase highlights the foundation of Freeforming and, for me the practice of therapy. That is, the importance of holding a peripheral awareness, an openness, and co-ordination that allows you to keep in touch with the broader situation you are in with your partner without becoming immersed or concentrated on one aspect or figure. This includes both the dimensions within your skin, your partner and the space you are in. (In Gestalt we might refer to this as the Id of the situation – thanks to Ruella Frank for highlighting this). I have always been attracted to practices that demand this of me. Playing on a gym ball is a fun and convenient way of doing this on your own. Have fun.